Dark blue pleated asymmetric skirt -High waist -Back zip closure -Asymmetric hem Composition: 100% cottonATTENTION! The price of XXL and XXXL is increased by 20%.Our model is 174 cm. tall and wears size EU 36 / UK 8 / US 4 We accept custom size orders, please leave us a message with your measures in the comment field before purchasing your product. 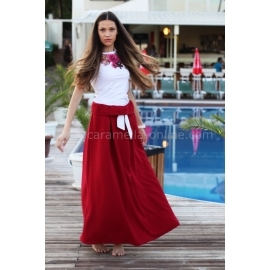 Red tuck flared linen maxi skirt -White elastic waist belt tie -Loose silhouette Composition: 100% PolyesterATTENTION! The price of XXL and XXXL is increased by 20%.Our model is 174 cm. 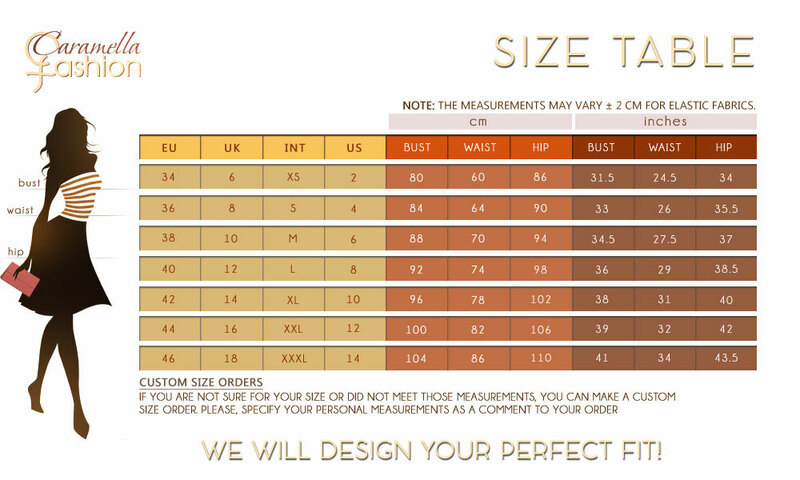 tall and wears size EU 36 / UK 8 / US 4 We accept custom size orders, please leave us a message with your measures in the comment field before purchasing your product.